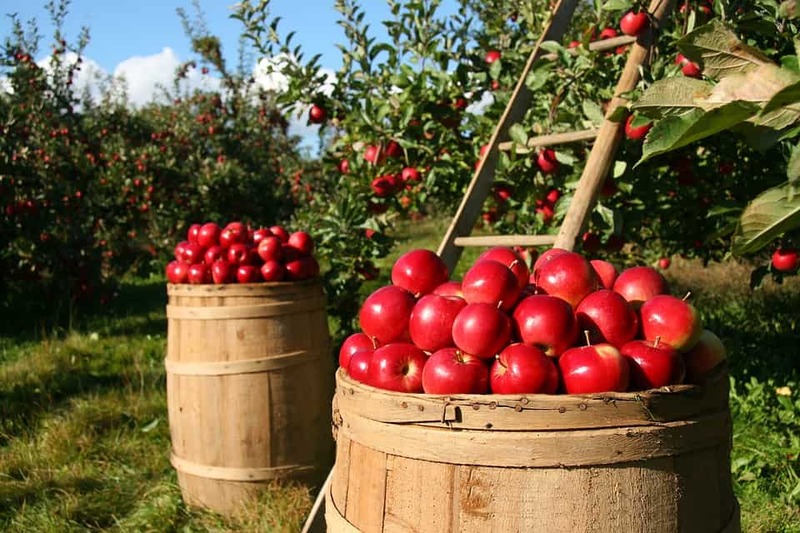 Cidermakers are constantly improving upon their craft and expanding their knowledge, and the Northwest Cider Association continues to assist them along the way. An upcoming educational mission to Europe to learn about a process called keeving is just one example. Ten lucky cidermakers from the Northwest Cider Association (NWCA) have been selected to travel to England and France for an educational mission in spring 2017. Supported by a specialty crop grant from the Washington State Department of Agriculture (WSDA) to increase the competitiveness of ciders made in the northwest, these fortunate cider makers will dive deep into the complicated technique of keeving. The group will spend 12 days in May visiting fellow cidermakers in Normandy, Brittany and western England; learning about traditional apple varieties; and discovering new techniques to make natural cider. “We’re very fortunate that WSDA believes in our growing cider industry and supports this mission so we can increase the variety of cider styles made here,” said NWCA executive director Emily Ritchie. Cidermakers selected for this mission have committed to sharing their knowledge widely around the northwest upon their return. As part of the project, the NWCA will also invite keeving experts from Europe to visit Washington State to teach keeving in the fall of 2017.